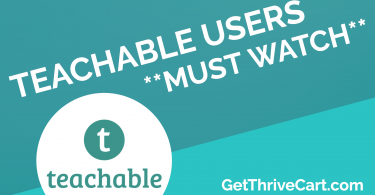 In this video, we address one of the most common questions about Thrivecart: how do I integrate my membership platforms? There are many ways to seamlessly hookup your membership softwares to Thrivecart, so you’ll be able to easily manage your buyers and content. Because there are many ways to integrate, you shouldn’t run into any problems using the membership software of your choice. Over 90% of membership platforms online will be covered by using one of the integration methods above. 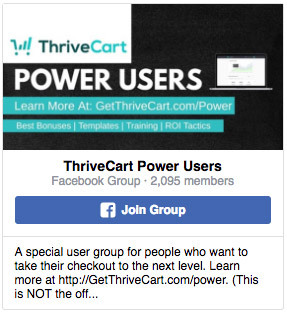 This will make Thrivecart the obvious choice when it comes to your best option to manage your checkout platform and membership sites. 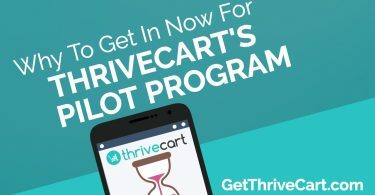 If you want a deeper dive into the platform, check out this in-depth Thrivecart review and walk-through we did. Click here to sign up and take advantage of the best price. You’ll also get an exclusive bonus package that is worth more than the software itself!